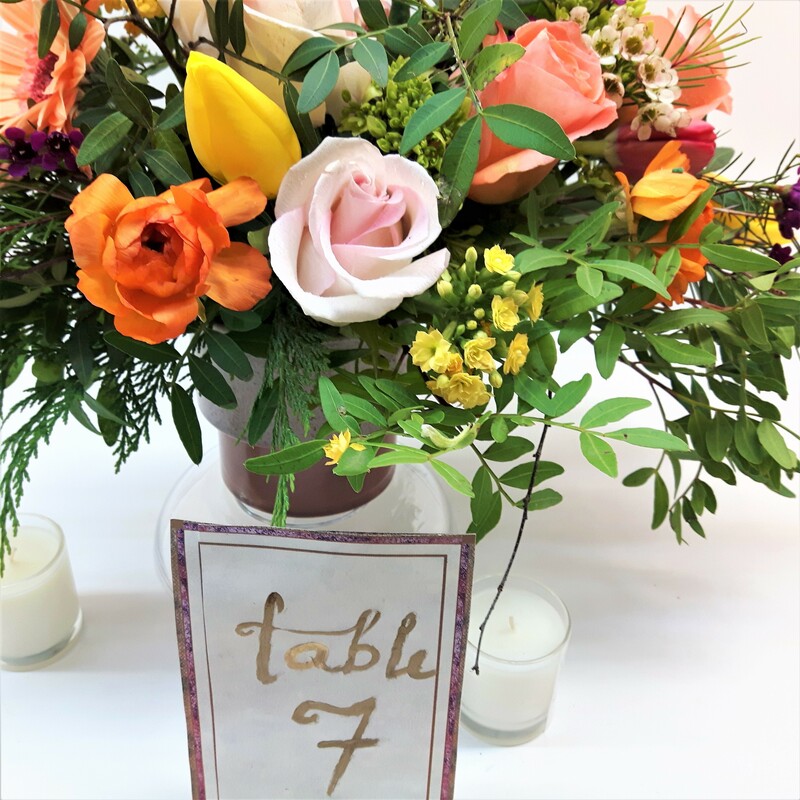 Browse our specialties to find an amazing selection of beautifully designed flower arrangements, statement floor plants, succulent planters and exquisitely blooming orchid plants – all presented with care and detail. 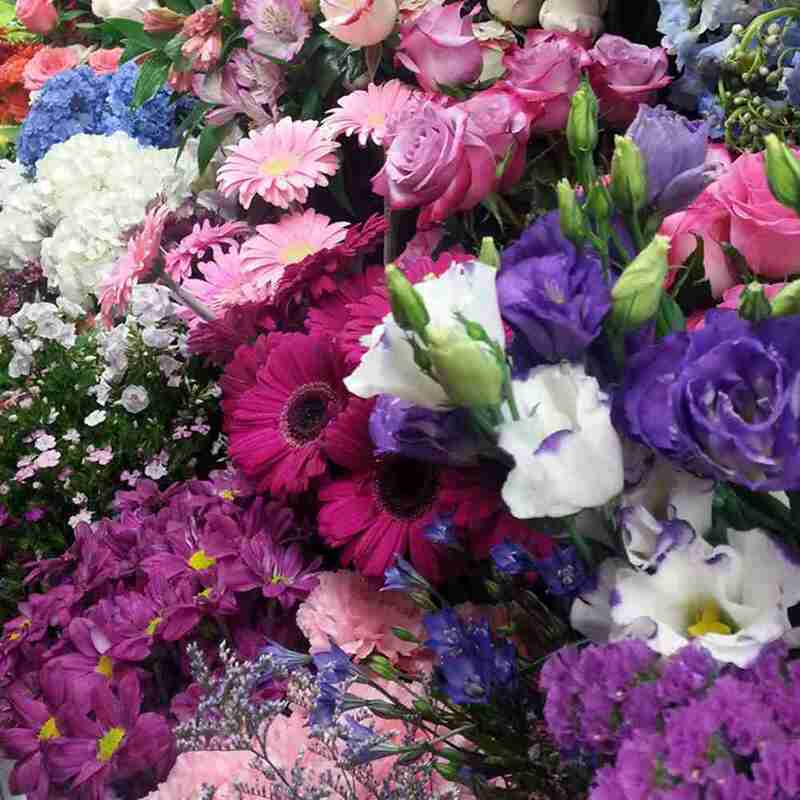 Always beautiful, our event floral concepts enhance the ambience of any occasion. Whether glamourous, whimsical, dramatic or elegant, our flowers are arranged with incredible attention to detail and artistry. 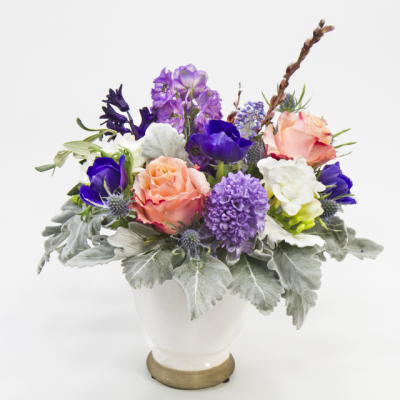 Flowers and plants enhance the décor, wellbeing and productivity of your workspace. 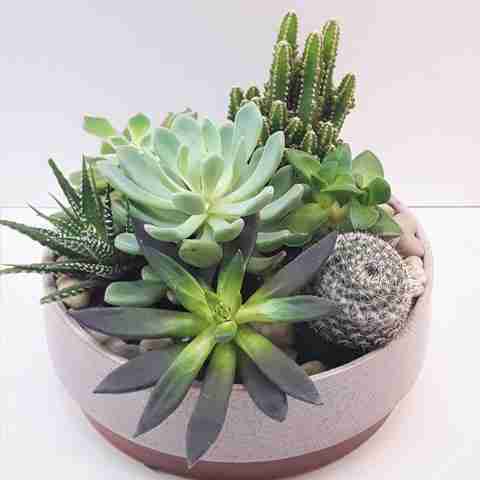 Our staffs’ expert knowledge of eco-friendly plants and fresh flower designs will bring nature’s beauty into your office. Details matter – our experienced staff listens to your needs, are mindful of your budget and can guide you in making the best decisions for your galas, corporate dinners, weddings and other special events. “ Once again, Phulero Dola has provided quality product and service. “It is rare now days to find a place that takes such care and pride in the product they produce. 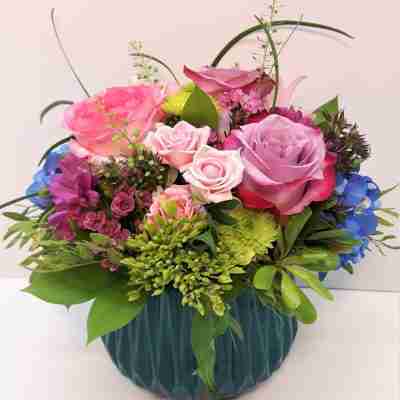 “ I was absolutely thrilled with the flowers. A big thank you for arranging such a beautiful bouquet.